When Hurricane Sandy hit New York, then Mayor Michael Bloomberg called extreme weather the “new norm.” Since then, 500-year floods have hit many parts of the world, taking communities completely by surprise as their existing infrastructure failed. 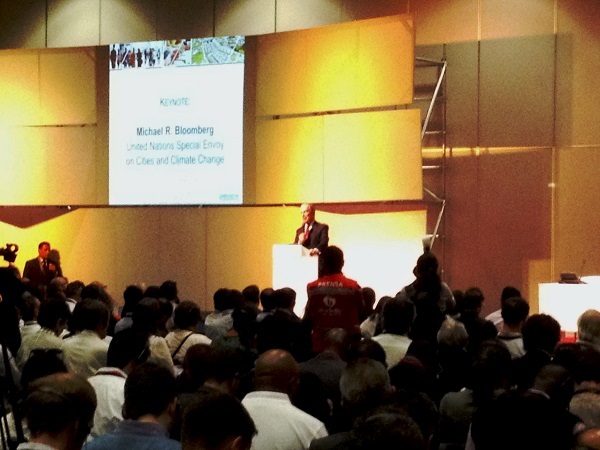 Michael Bloombergspeaking at the World Urban Forum in Medellin. Think about that for a minute. The norms of the past–building codes, policies, and regulations–that protected human life and property are no longer up to the task. From a planning perspective, that is quite scary to me. It means that “business as usual” will not work much longer. If we are to make smart, livable, resilient cities, we need to reexamine our outdated assumptions and reboot our thinking about what it means to plan for a rapidly evolving world. We need to take a systems approach to planning and calculate the cumulative impact of many small acts across disciplines and departments. We need simple tools to help us minimize risk while reducing resource use. We need apps that help us diversify and strengthen our local economies, and build redundancy into our many systems, from transportation to food and water. We need to go beyond the status quo. 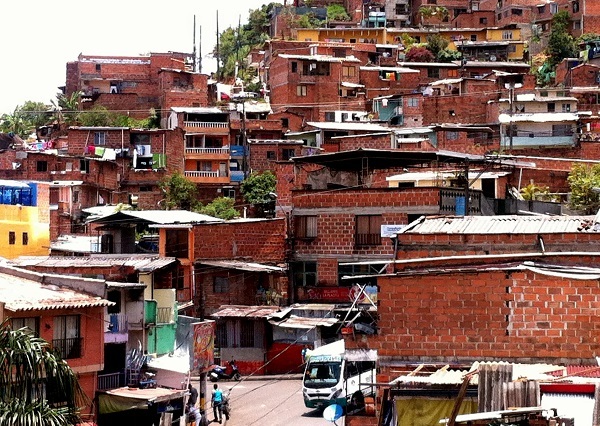 The poor are the most vulnerable to catastrophic events. Imagine an app that relates carbon sequestration to lowering rates of childhood asthma, increased accessibility to social equity, and planting more trees to lowered dropout rates for school children. We need apps that show us the money and lives saved by restoring our ecological infrastructure and designing cities for the benefit of people rather than cars. That everything is interconnected has become painfully obvious now. Ironically, vast quantities of data are already being collected on demographics, traffic movement, air and water quality, water and power usage, waste production, traffic accidents, disease, crime, where we go, and what we buy. We have mountains of data. Why don’t we break down the silos, start connecting the dots, count what’s important, and plan accordingly? That’s how you build resilient cities.